3. MVVBP: What is this? 6. What do differ between an FHA process and a Conventional one? 7. What is the appraisal FHA checklist? 8. What is the Owner Title Insurance? 1. 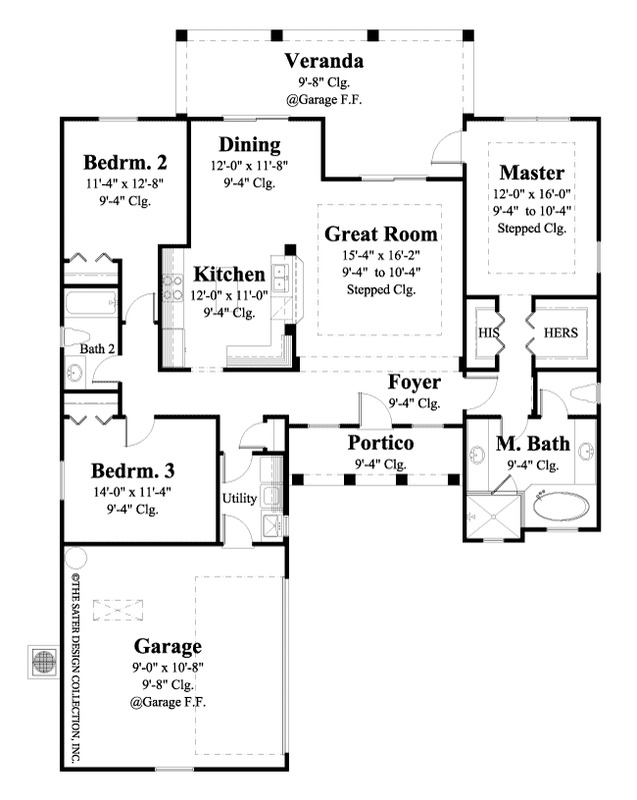 What is the difference between « Living Area », « Adjusted Area », « Total Area », and « Building Area » ? 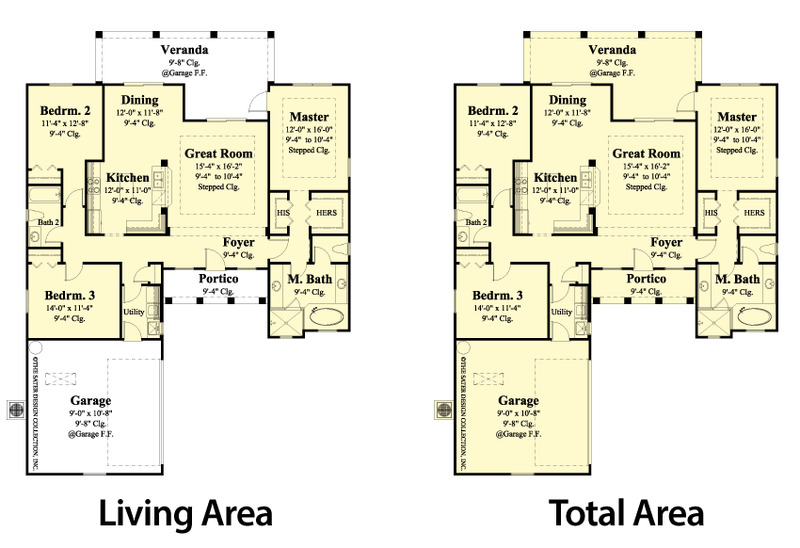 The picture below shows the difference between « Living Area » and « Total Area ». « Building Area » is the same as « Total Area ». What is happening in the Real Estate world, in the United States. This information will be a piece of the info to help you taking decisions about your Investments. We can provide you with much more specific information, Market Trends, Demographics, Price evolution for any county, city or neighborhood. RSF Team, Realty Services Florida, is proud to be one of the most efficient company about customer services in South Florida. What can you find in this page? For anything else more detailed, please contact us and we’ll provide you with acurate information. CONTACT US as soon as you need further information. Chinese drywall began arriving in the United States in 2001 and was imported in larger quantities after the 2004 – 2005 hurricane repairs and continued in quantity until 2007. Chinese drywall continued to be imported and used in home construction throughout the US. Feb 2009, Senator Bill Nelson of Florida requested a ban on the defective drywall, and a bill urging the Consumer Product Safety Commission to recall Chinese-made drywall and temporarily ban its import. It was only in Nov of 2009 that the CPSC issued its report about Chinese drywall. Chinese drywall was installed in an unknown number of new construction projects throughout the US. I have seen numbers like 100,000 homes built with and half a billion pounds of drywall imported after 2006. – Quitclaim Deed: makes no assurance that the grantor actually has an ownership interest in a property; it merely states that if the grantor does, he/she releases those ownership rights. – Special Warranty Deed: warrants the title only against the grantor’s own omissions and/or defects, and warrants nothing pertaining to the title prior to his or her possession. – General Warranty Deed (Warranty Deed): states that the owner can legally transfer the property and that no other entity has a claim or lien on it. Home buyers and homeowners are often surprised to find that FHA appraisal guidelines include detailed instructions for inspecting the property. This is different from a standard appraisal, where the appraiser mainly wants to know what the house is worth. When a Federal Housing Administration home loan is being used, the appraiser basically has to perform double duty. FHA: When an FHA loan is being used, the appraiser has two objectives. The Department of Housing and Urban Development (HUD) requires him to determine the current market value, as with any appraisal. But they also require a property inspection to make sure the home meets HUD’s minimum standards for health and safety. This is the « double duty » mentioned earlier. It’s what makes the FHA appraisal process unique. So the primary difference between FHA and regular appraisals is the level of inspection that is required by HUD. If the HUD-approved appraiser flags certain issues — such as peeling paint, loose handrails, or other safety issues — those issues must be corrected before the loan will be funded. In other words, the transaction will be put on « hold » until the discrepancies are resolved. That is not the case with a regular appraisal used for a conventional home loan. An Owner’s Policy provides assurance that your clients’ title company will stand behind them – monetarily and with legal defense, if needed — if a covered title problem arises after they purchase their home.